It is said that water is the source of life. Discover how water can be the source of your digestive health by scheduling an appointment today. Gale Ulbert is a Certified Natural Health Professional with over fifteen years of experience with Colon Hydrotherapy. Schedule an appointment to discover the benefits of years of experience. At Kenosha Colon Therapy your comfort and experience is our top priority. Every patient is treated with care and respect from the moment they walk in to the moment they leave our facility. 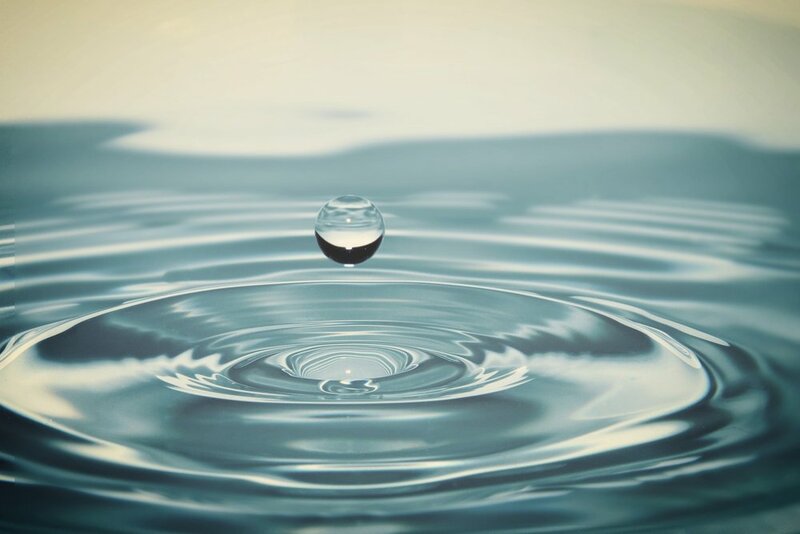 KCT offers professional Colon Hydrotherapy services, as well as recommendations for nutrition, probiotic and enzyme use that promote a healthy digestive system. Check out the "About Gale" page for complete information about Gale and her years of experience and customer satisfaction. Gale has been trained as an I-ACT Ambassador and is an authorized trainer for the Angel of Water device. She has served as an Instructor with the International Association for Colon Hydrotherapy (I-ACT) and Global Professional Association for Colon Therapy (G-PACT). Colon hydrotherapy is the irrigation of the colon with purified water using disposable nozzles and hygienic equipment in a comfortable setting in order to evacuate the contents of the bowel. Colon hydrotherapy is often referred to as colonics, high colonics, colon therapy or colon irrigation. Check our website for more information.